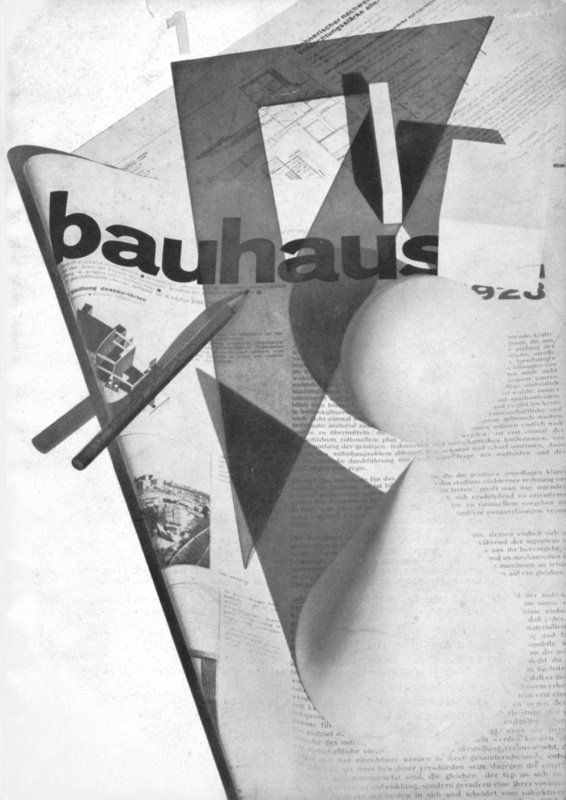 As part of the 100th anniversary of Germany’s groundbreaking Bauhaus school, the Garage Museum of Contemporary Art in Moscow is exhibiting Moving Away: The Internationalist Architect through November 30, 2018. 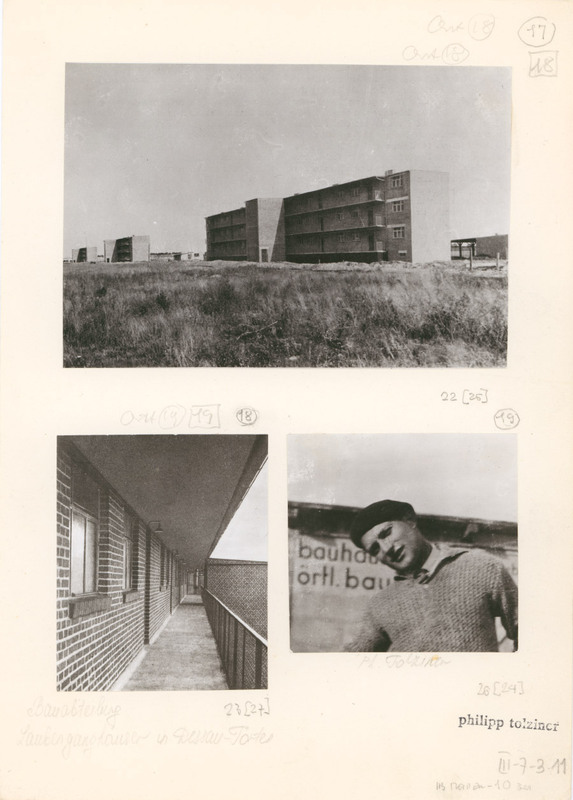 Moving Away is presented as part of the multi-national bauhaus imaginista project that tracks the influence of the Bauhaus in different countries. At the Garage Museum, the legacy of the Bauhaus in the Soviet Union will be on display. 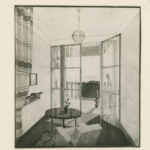 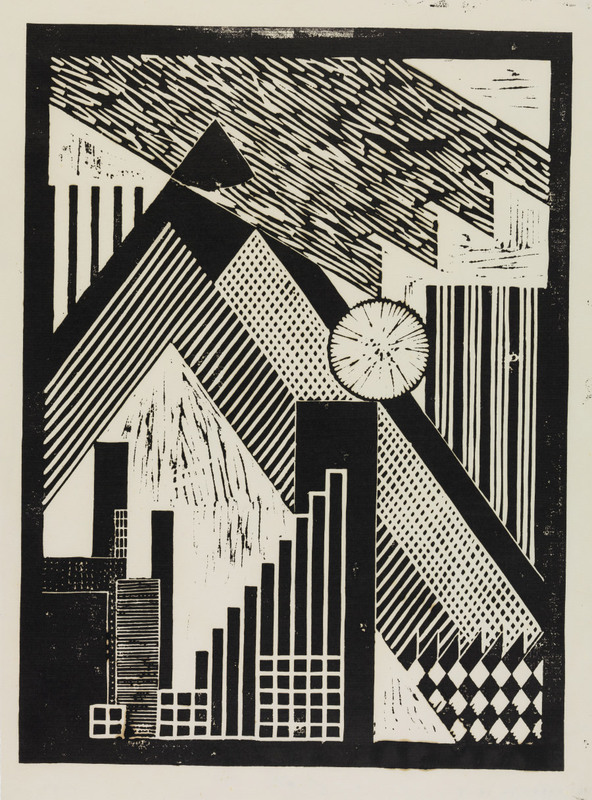 Moving Away will use drawings, letters, notes, diagrams, plans, and photographs of Bauhaus students and educators in Moscow to contextualize their (and their movement’s) relationships with socialism and communism, Moscow itself, and the Soviet Union. 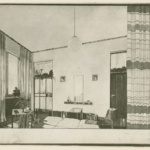 Those connected to the second Bauhaus director, architect Hannes Meyer, will be given a particular focus: architect Lotte Stam-Beese, urban planner Konrad Püschel, and architect Philipp Tolziner. 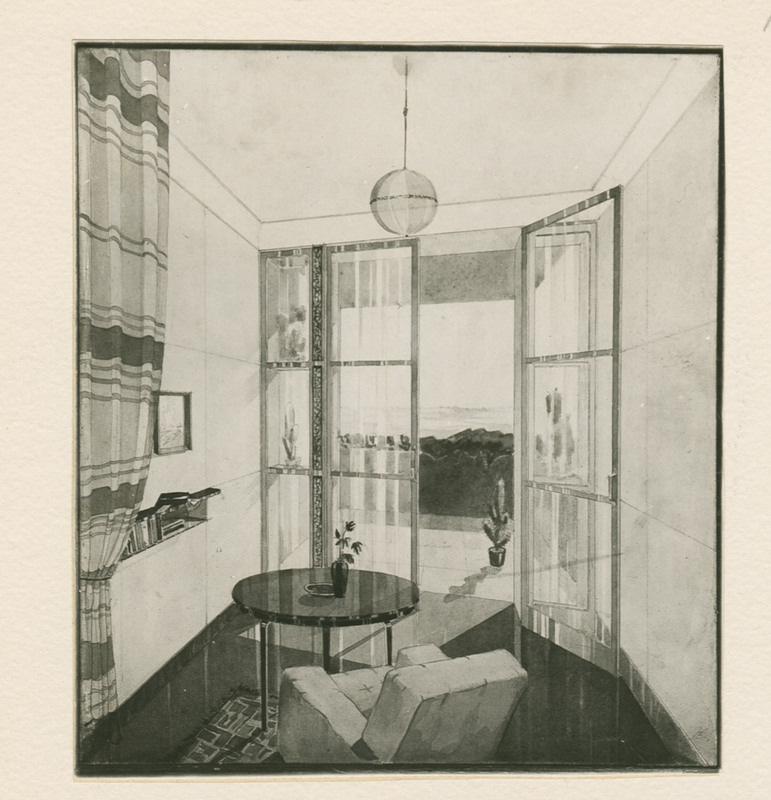 Through the examination of these personal materials, Moving Away seeks to humanize the history of modernist utopian design. 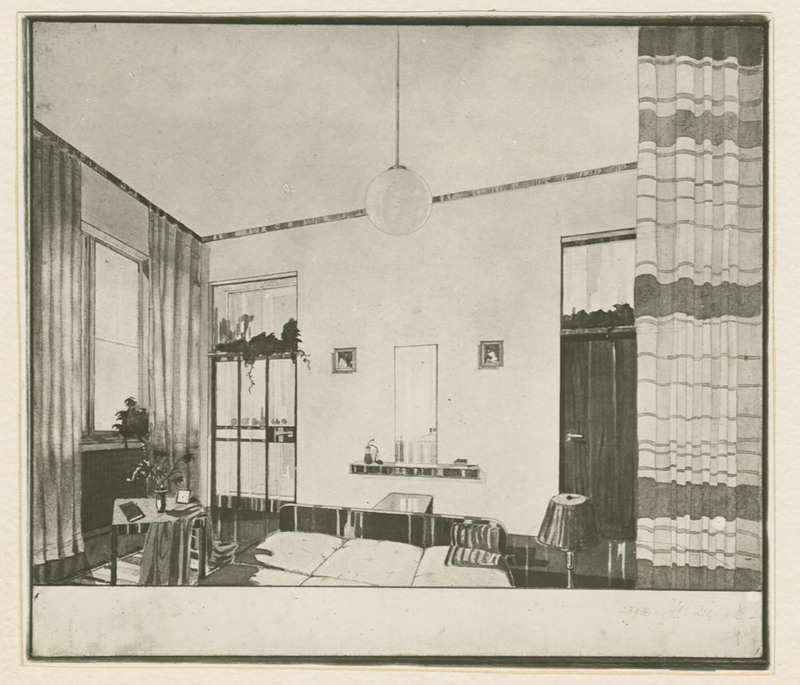 Although the Bauhaus only lasted from 1919 to 1933, after which the school was unceremoniously closed by the Nazi party, the modernist institution and its ethos of bridging the divide between fine art and architecture had an outsize effect on design history, and Moving Away is far from the only centennial celebration planned. 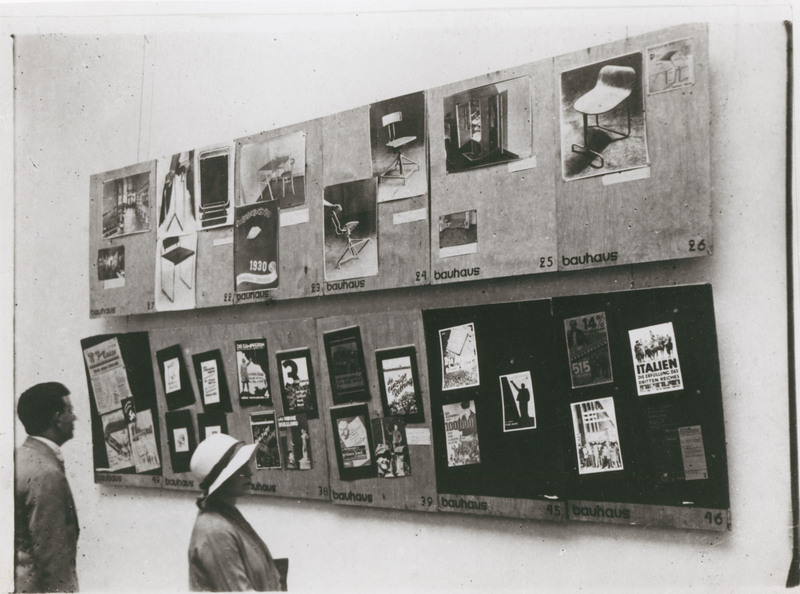 For Moving Away, the Garage Museum asked contemporary artists and theorists to contextualize and respond to the aforementioned archival materials. 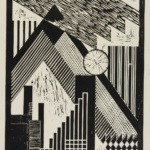 The show will present the original documents, as well as the responses from theorist Doreen Mende, artist Alice Creischer, and researchers Tatiana Efrussi and Daniel Talesnik. 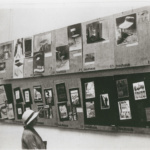 The architecture and design studio Kooperative für Darstellungspolitik handled the exhibition design. 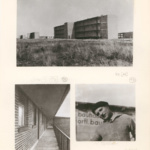 Bauhaus imaginista was organized with cooperation from the Bauhaus Kooperation Berlin Dessau Weimar, Goethe-Institut, and Haus der Kulturen der Welt, and pulls together archival material from Bauhaus Archive Berlin, the Bauhaus Dessau Archive, the German Architecture Museum Frankfurt (DAM), the Institute for the History and Theory of Architecture at ETH Zurich, and the Netherlands Architecture Institute, according to the Garage Museum.